MindSEO provides digital intelligence solutions to help organizations improve their online presence and performance. We developed products to maximize your digital marketing results. MindSEO S.O.N.A.R. (Scientific Online Network Analysis & Research Tool) is a digital platform that was created to help marketers and organizations improve and measure their online presence and the ecosystem where they operate. It’s a web-based application that gathers important information through multiple third-party APIs to better understand and analyze all the aspects surrounding your online presence. Monitor your website: S.O.N.A.R. crawles all your website pages and produces technical SEO audits and insights about important aspects that need to be solved. Monitor your website traffic: Allows you to identify the sources of traffic to your website and other metrics to better understand certain dynamics, actions and behaviors about the people who visit your website. Benchmark your competitors: Allows you to spy your main competitors by providing relevant information about search keywords, traffic, targeting and rankings. Optimize your link building strategy: Allows you to manage and optimize your website link structure to guarantee that the most important pages are visible and indexed by search engines. Want to know more about MindSEO S.O.N.A.R. Tools Platform? MindSEO REPORT is a meticulous and technical SEO audit about your website and its digital ecosystem. Our audit report is based on detailed information about the client, its competitors, market and industry. Its produced in order to showcase opportunities and solutions to increase online web traffic and visibility on search engines. Depending of the needs and strategies, different variables are analyzed. Domain: We verify all the aspects surrounding the domain (registry, authority, host, page rank, subdomains, reliability and search engine indexation as well as redirections). 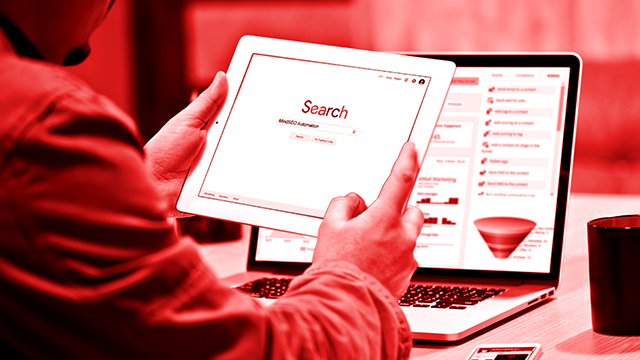 Metatags and first level of indexation: We analyze meta tags, descriptions, keywords, header tags, image alts and indicate improvements and solutions. Keywords and text content: We developed an easy and simple way to interpret the results from the keywords taking into account the semantic structure of the content that we called MindRANK (which is a spectrum of color that goes from red to green – excess and safety utilization). Keyword Suggestion: By analyzing all the website content we detect, specify and suggest elements that can be changed in order to achieve a better ranking by crawlers. 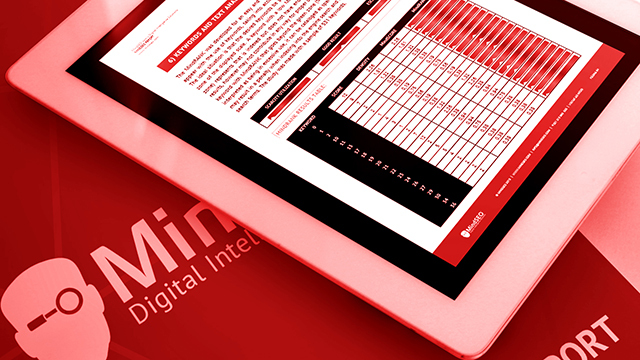 Are you interested in our MindSEO Audit Report? MindSEO Automata is a consulting service that enable us to execute specific automated marketing actions in all digital channels. With our technology we analyze user’s online behavior and react to those action by providing highly personalized content with the ultimate goal of converting prospects into customers and turn customers into pleased customers. To implement a successful marketing automation strategy you should align and integrated all the channels in order to execute your marketing tasks in a more streamlined and efficient way. At MindSEO, we create relevant, useful, and personalized content in all your marketing channels. Content Marketing: Nurture your prospects with relevant information. Send informative messages and create interactions to support their search. Email Marketing: Track clicks, opens, bounces, geographic data and deliver the right message to the right person at the right time. Tailored Campaigns: Deliver high personalized campaigns to specific users. Create automated campaigns with trigger events. Lead Capture & Management: Manage and convert potential leads into customers with automated actions (forms, landing pages, newsletters,etc). Learn more about MindSEO AUTOMATA consulting service. At MindSEO we are able to create, plan and execute online advertising campaigns both direct and programmatic. We are official certified Partners by Google and Bing which means that we can help you deliver the right message to the right person at the right time. Both in search and display networks. MindSEO also has a Display Trading Desk and Demand Side Platform which is directly connect to the Ad Exchanges. 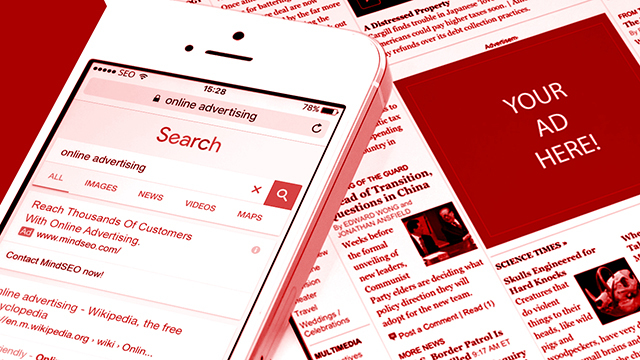 Programmatic Advertising enables us to manage bids, ad formats in real time and reach specific uses with specific ads. Cost effectiveness: purchase the right impression to your Ad based on data. Better targeting: Target the right audience at the right time. Improvement in the accuracy and precision of the audience targeted. Improved tracking capacity: We can more effectively track where an ad is shown and the level of engagement it receives. 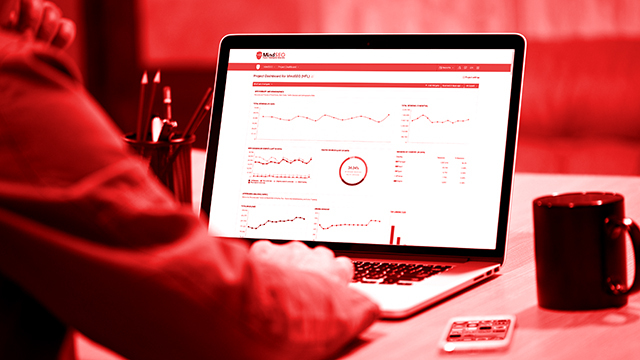 Measure campaign effects: Allows you to measure campaign results in real time. Transparency: Programmatic buying provides more transparency on the inventory purchased. Want to know more about MindSEO ADVERTISING service? Choose the product that better fits your needs and marketing strategy. Contact us now!